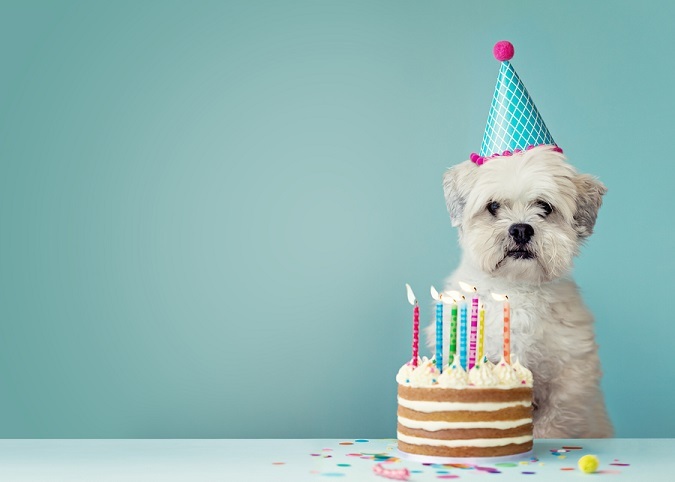 Do you keep track of your clients’ birthdays? If not, you really should start. It’s easy when you use apps – like this one or this one – to remind you. It’s also a great way to stay in touch with your clients. If you’re always looking for something to say – other than the tired “just checking in” message – try these more creative ideas.